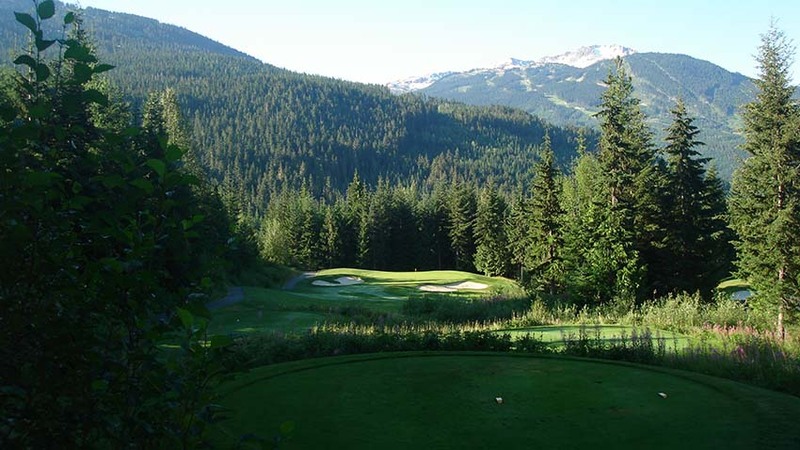 Chateau Whistler is well known as arguably the greatest resort in British Columbia and one of the finest in Canada. 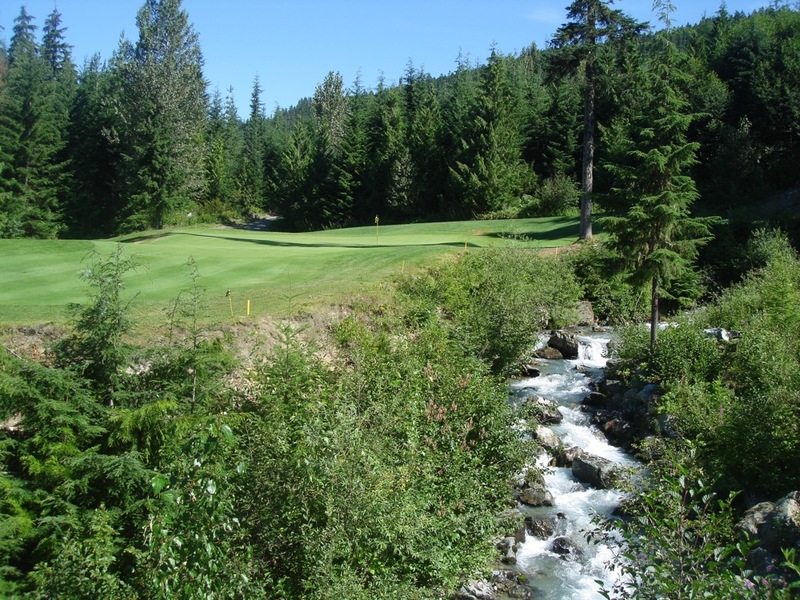 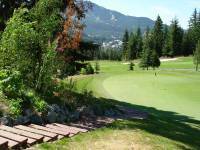 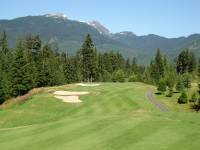 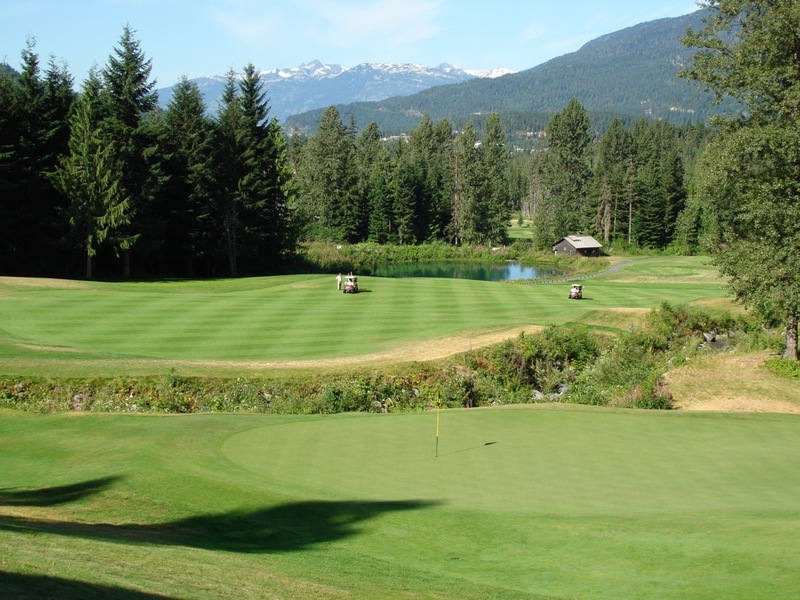 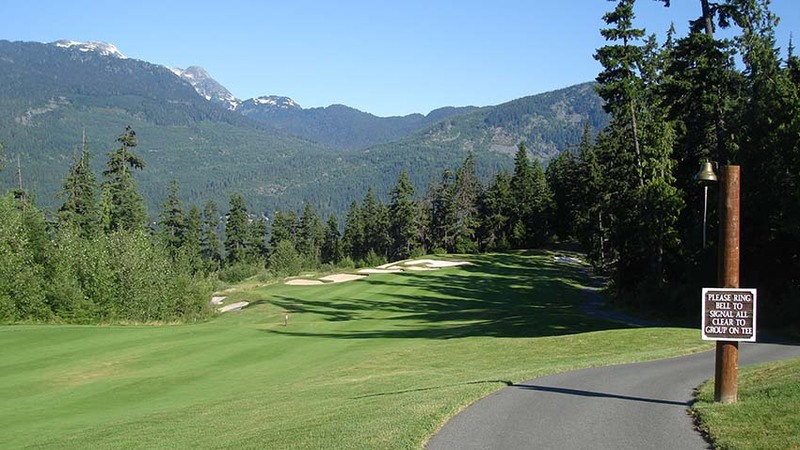 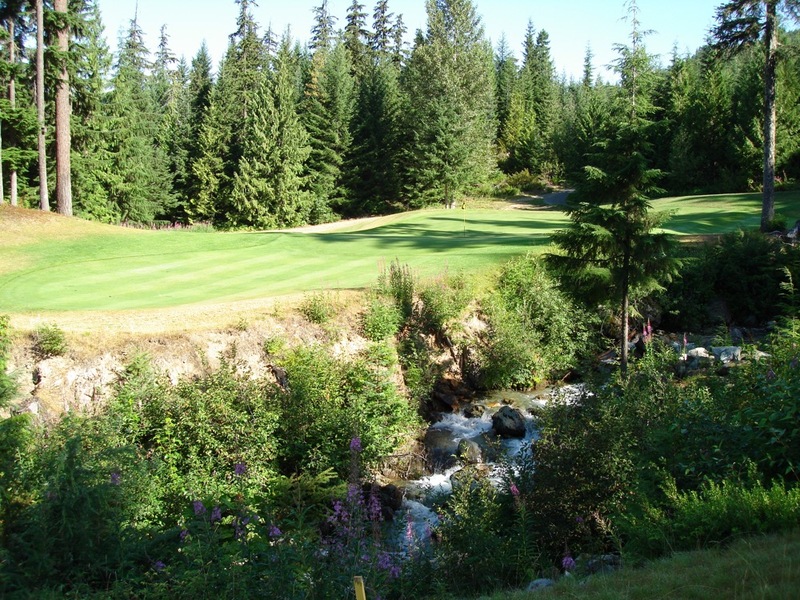 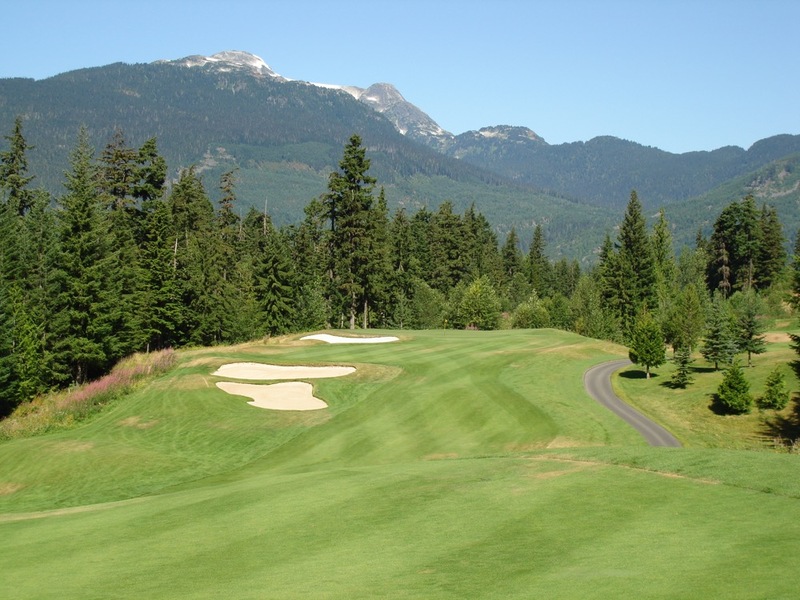 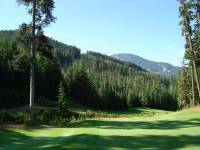 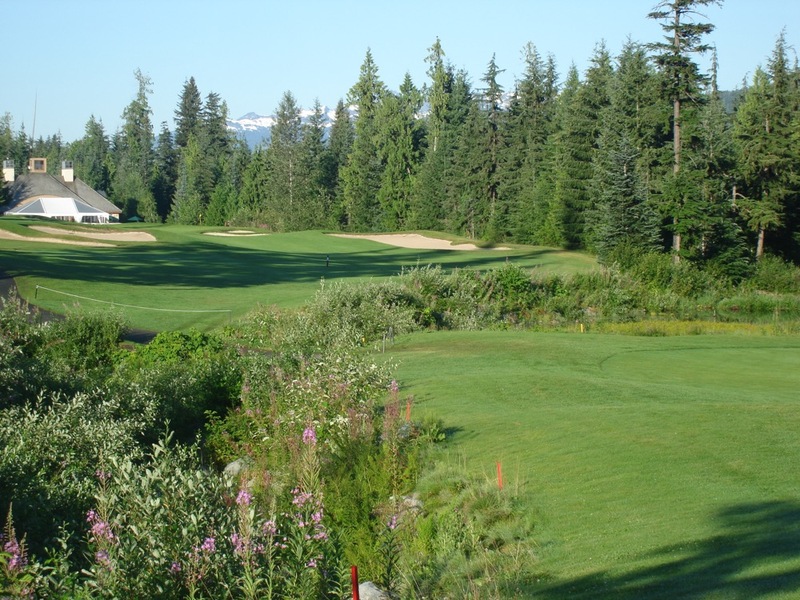 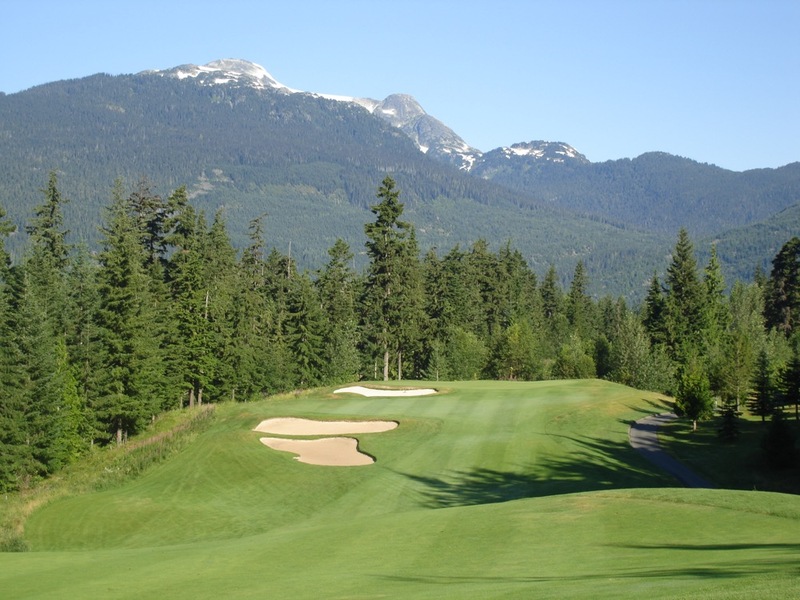 Chateau Whistler is also home to Chateau Whistler Golf Club and you may be surprised to find out that if you play all of the courses in the Whistler area, Chateau Whistler Golf Club may just be the one that you want most to play again on a return trip. 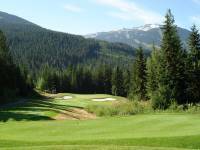 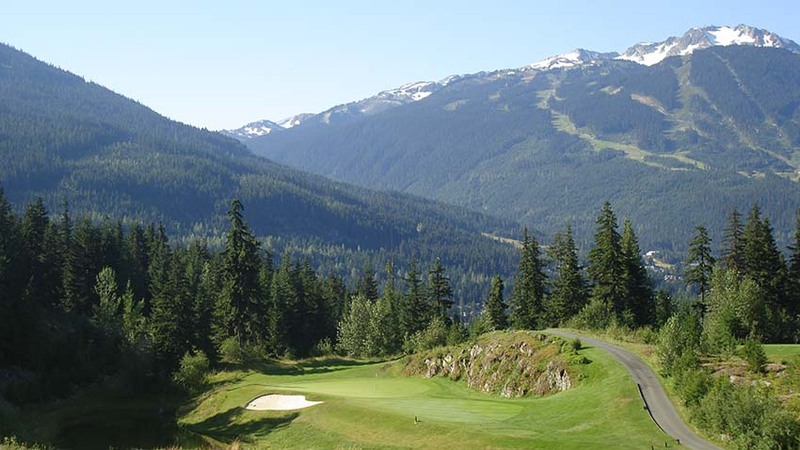 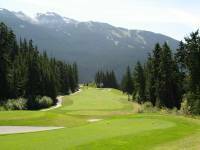 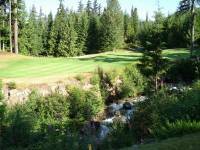 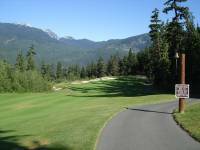 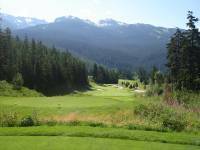 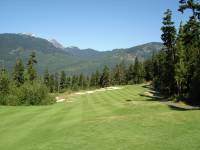 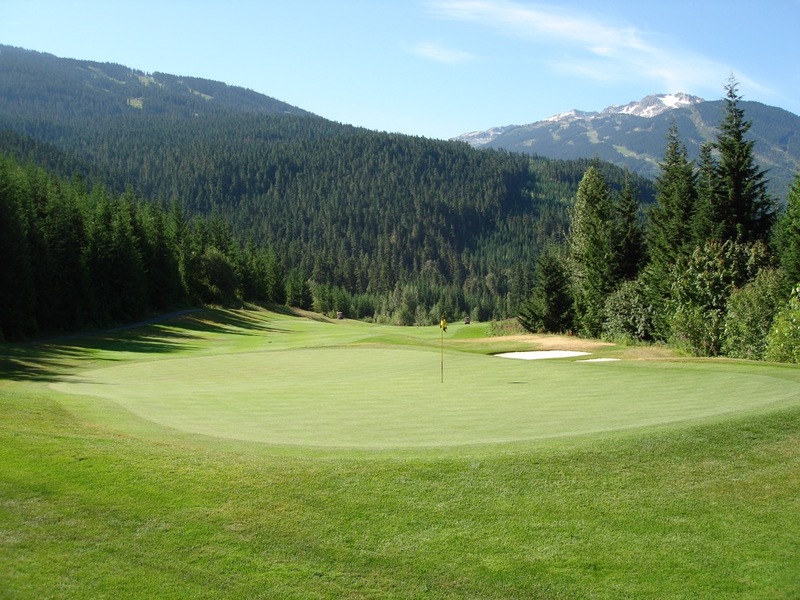 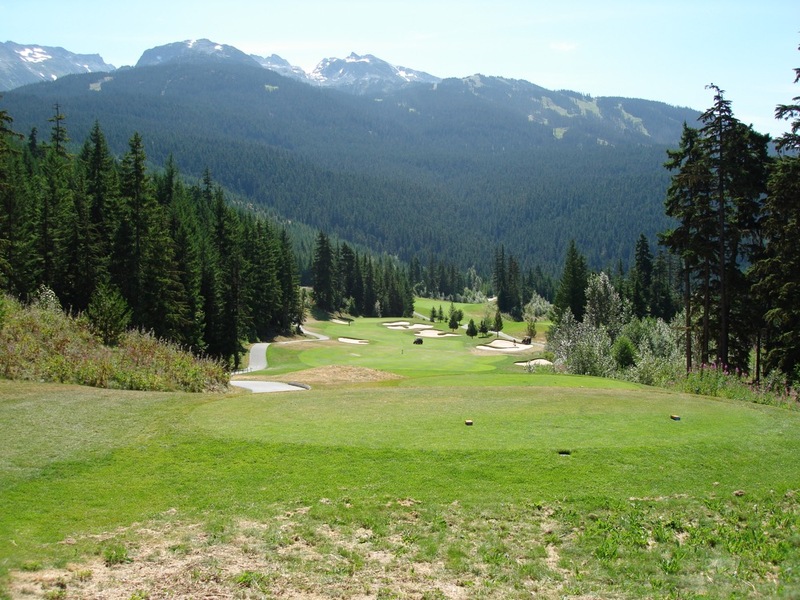 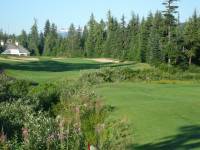 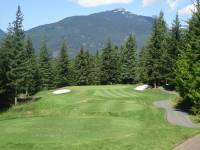 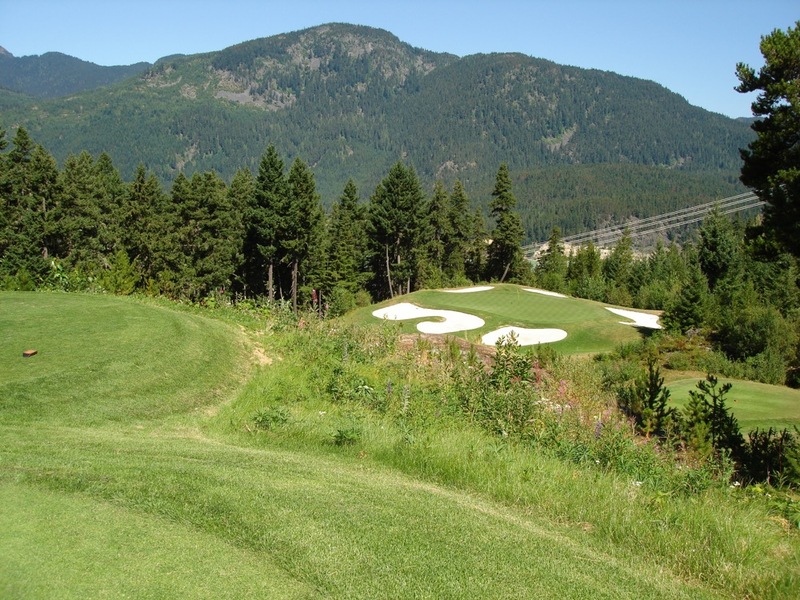 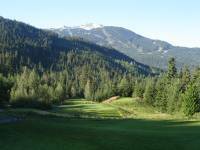 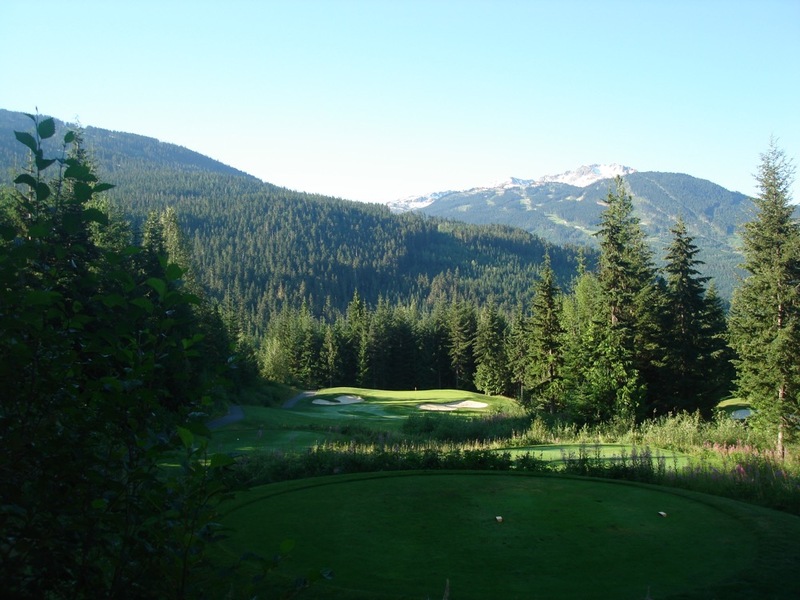 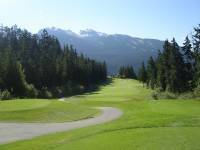 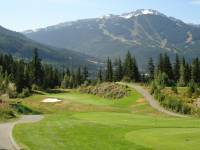 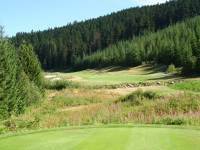 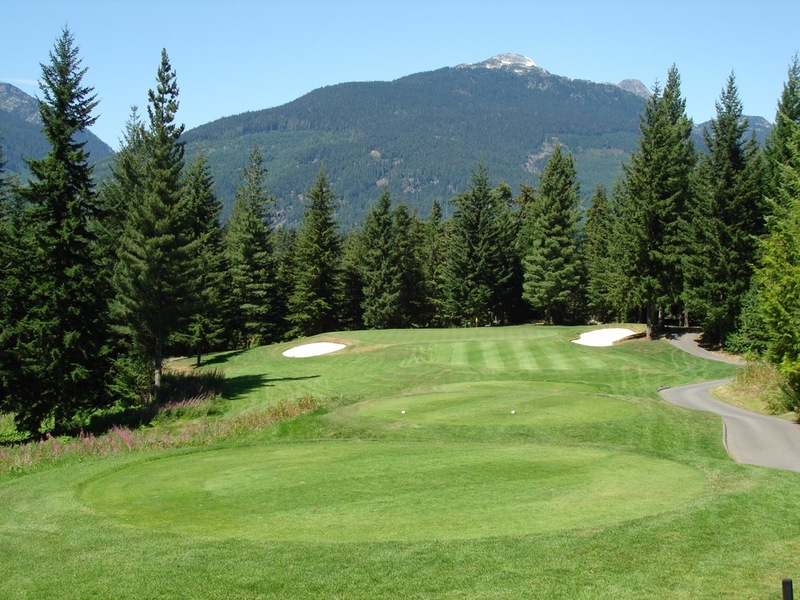 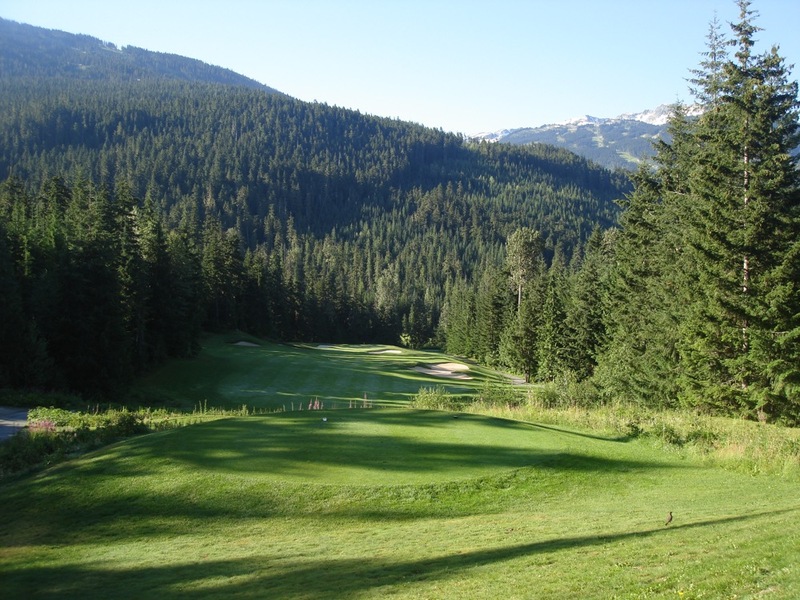 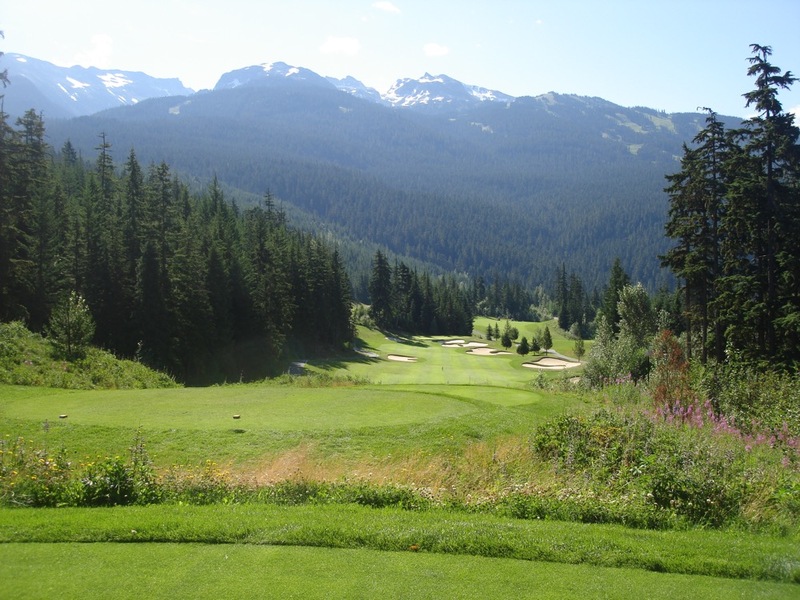 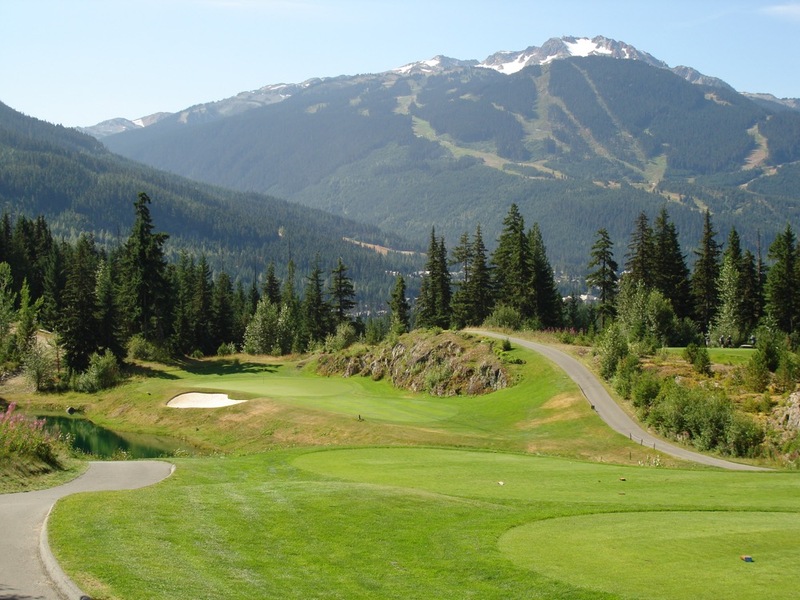 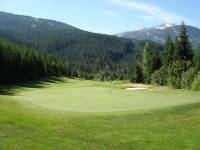 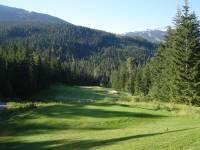 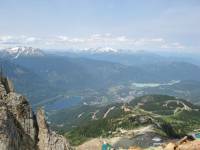 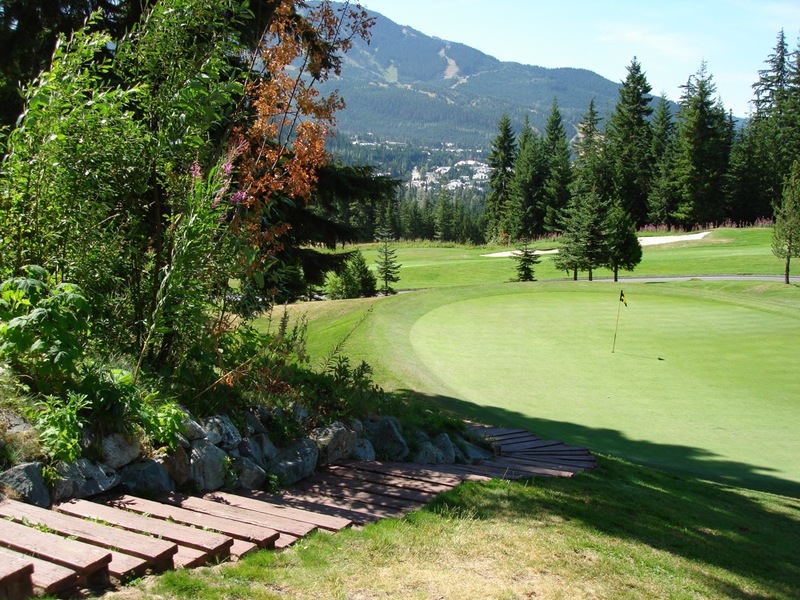 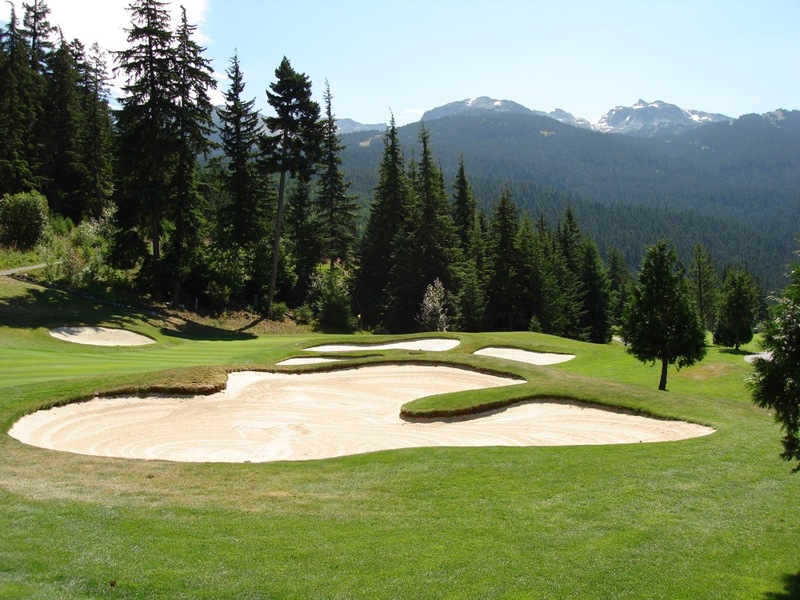 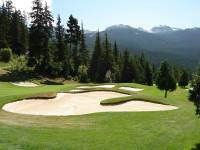 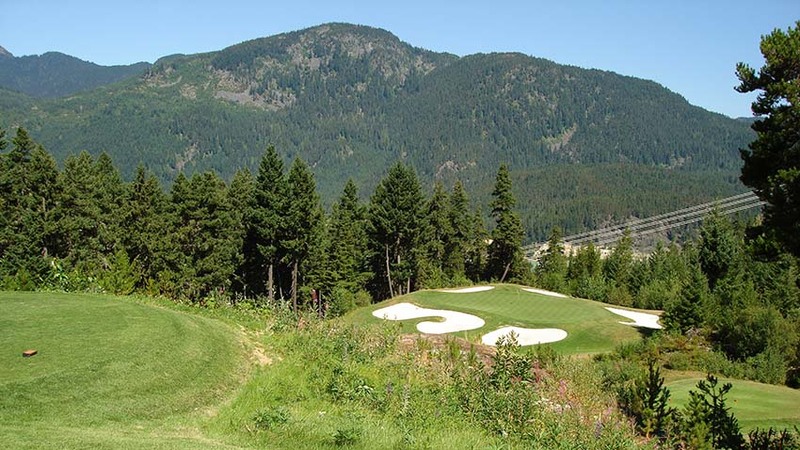 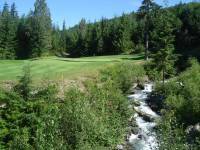 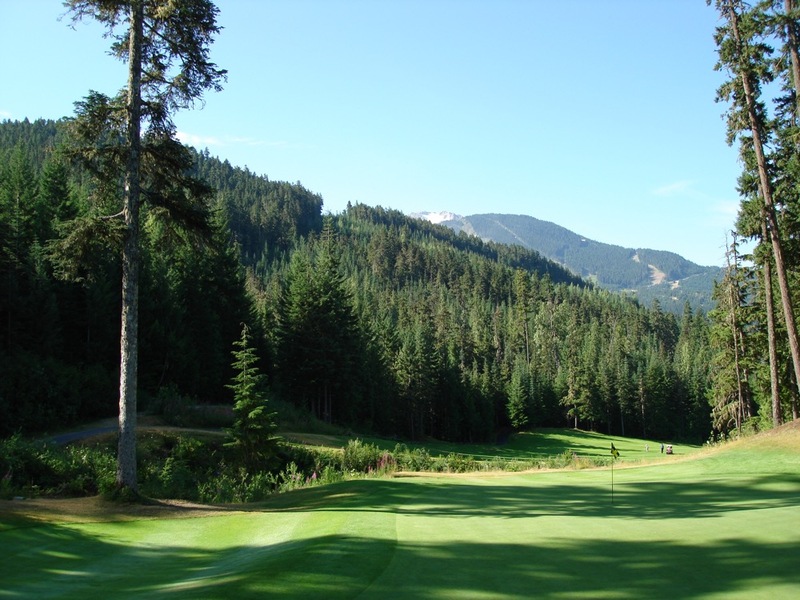 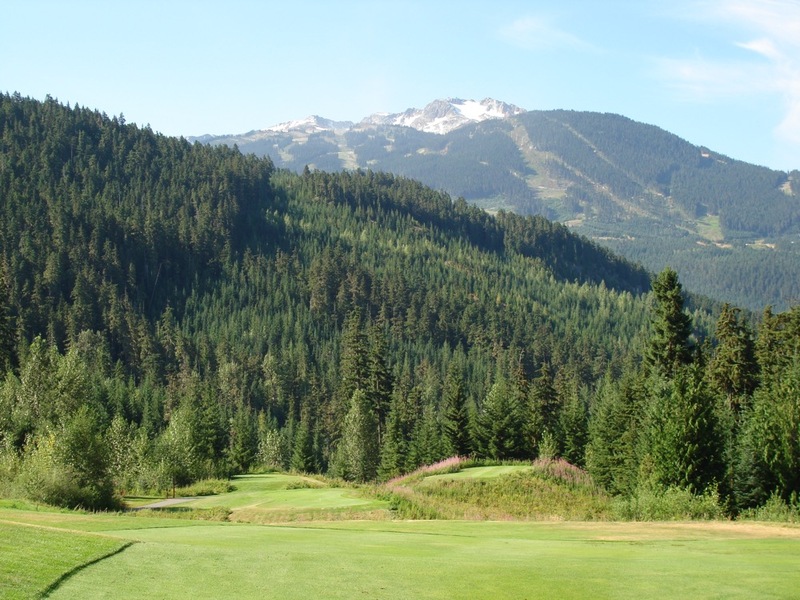 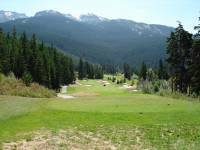 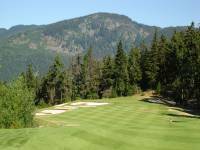 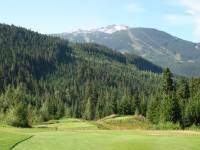 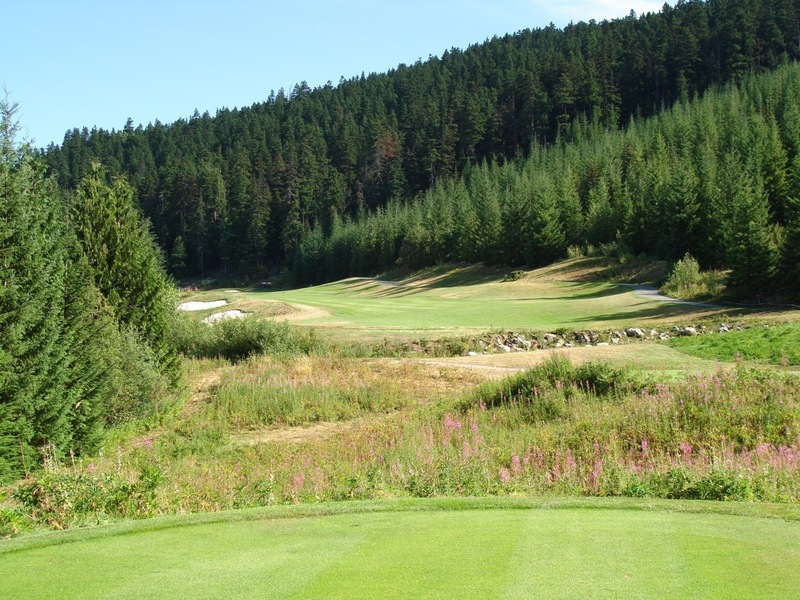 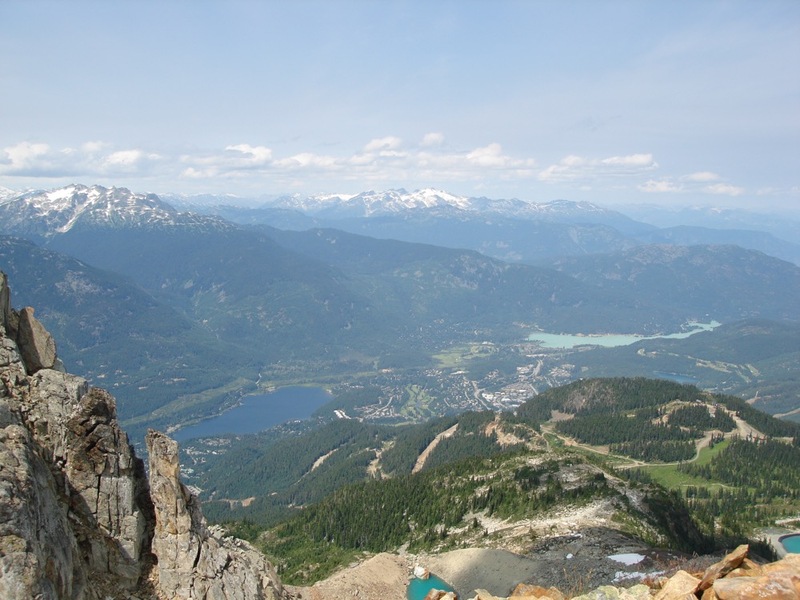 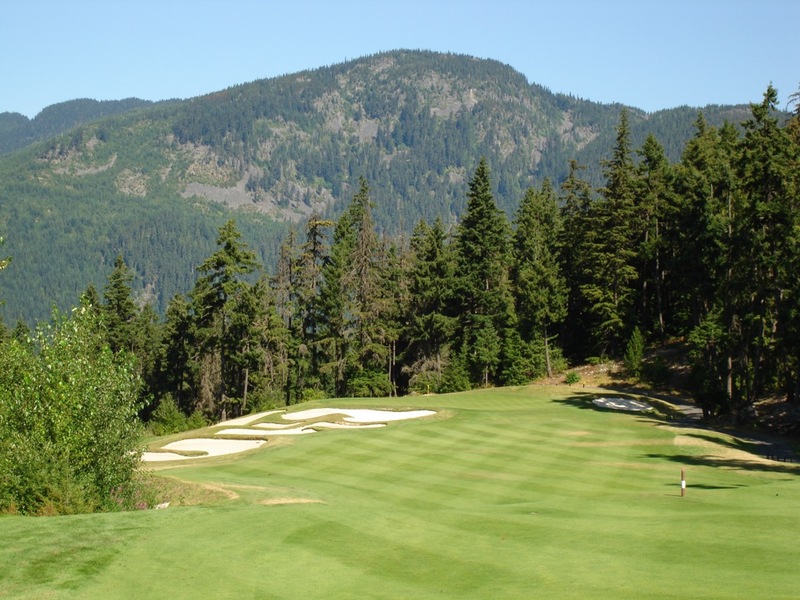 Chateau Whistler Golf Club is mountain golf at its exhilarating best. 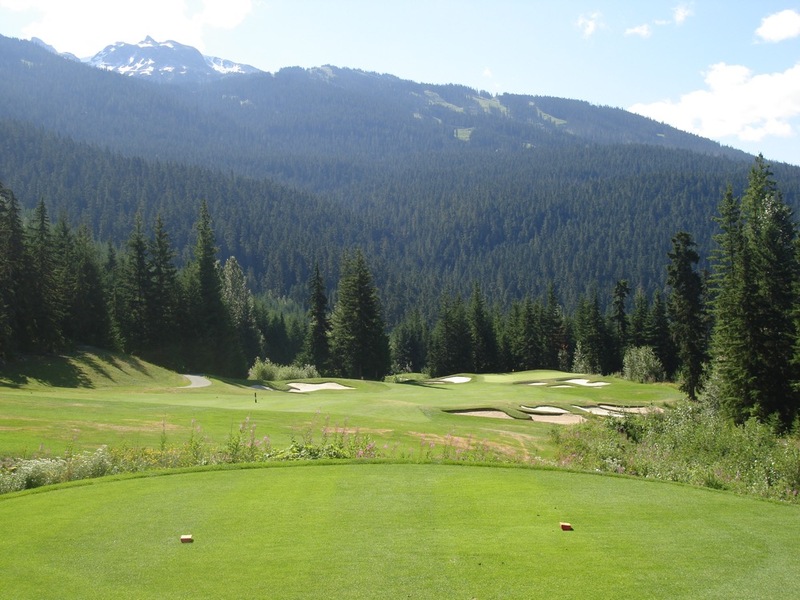 Chateau Whistler Golf Club features all of the exciting elevation changes that you hope to encounter; uphill on 3 to a green perched high above a rushing glacial stream with ice-cold waters; downhill on 10, a flick wedge with the ball hanging forever above distant green lake. 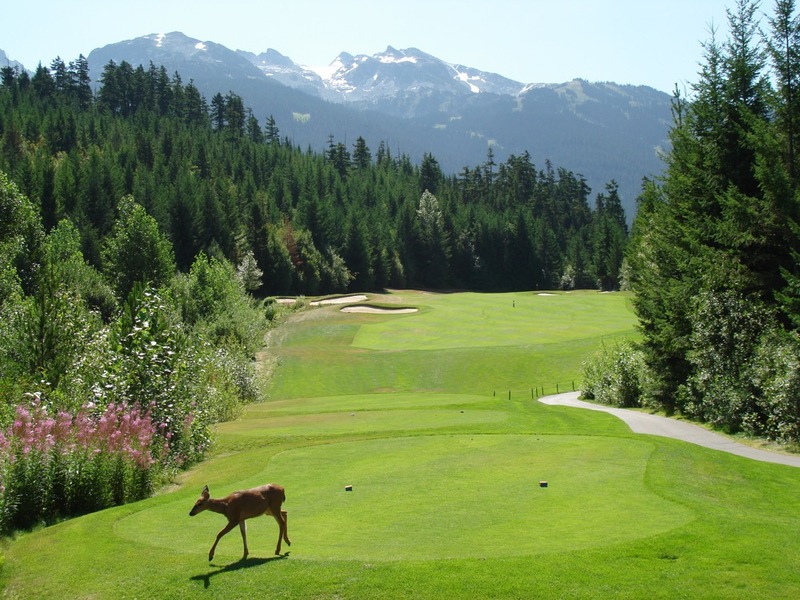 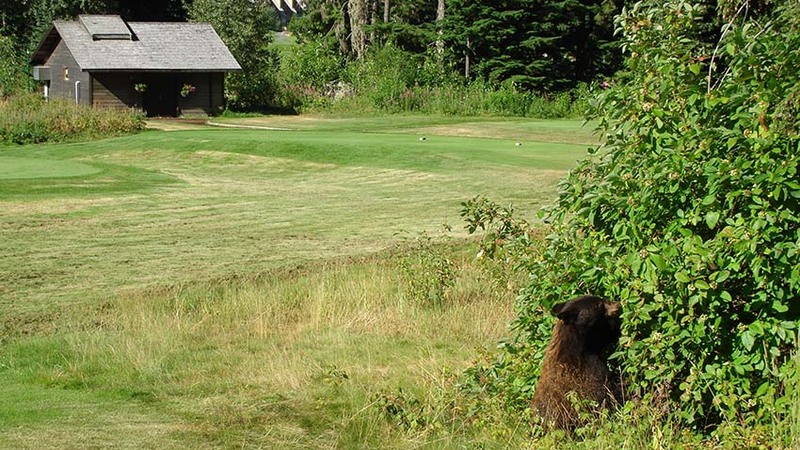 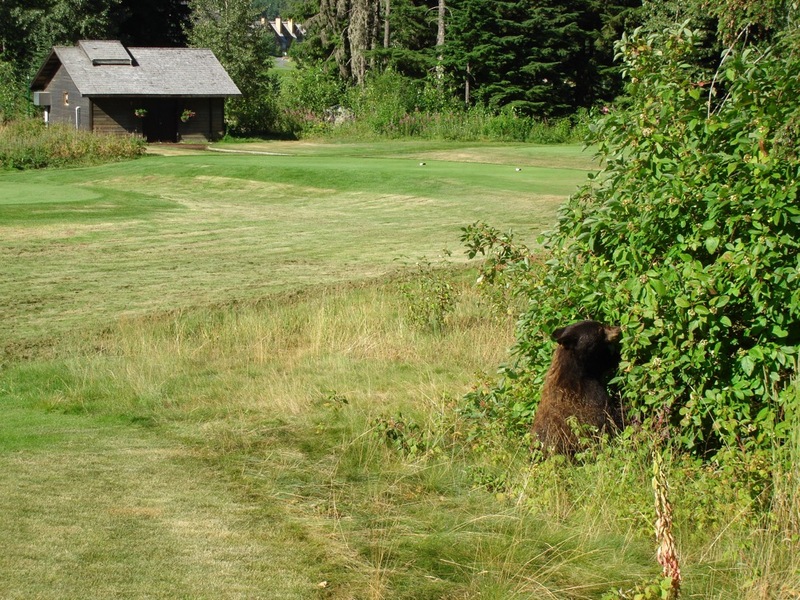 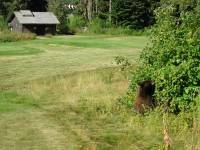 There are many similar shots at Chateau Whistler Golf Club both in between and after and the great thing is that not once are you playing “billy goat” golf. Rather, Chateau Whistler Golf Club is Championship golf in caliber every step of the way. 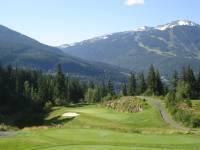 Chateau Whistler Golf Club is also the region’s only course that actually plays up in the mountains, with dramatic views of the Whistler Valley. 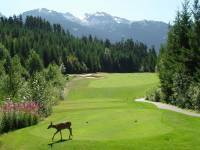 Bear and deer roam the Chateau Whistler course and the peaks of Whistler and Blackcomb mountains set a stunning backdrop. 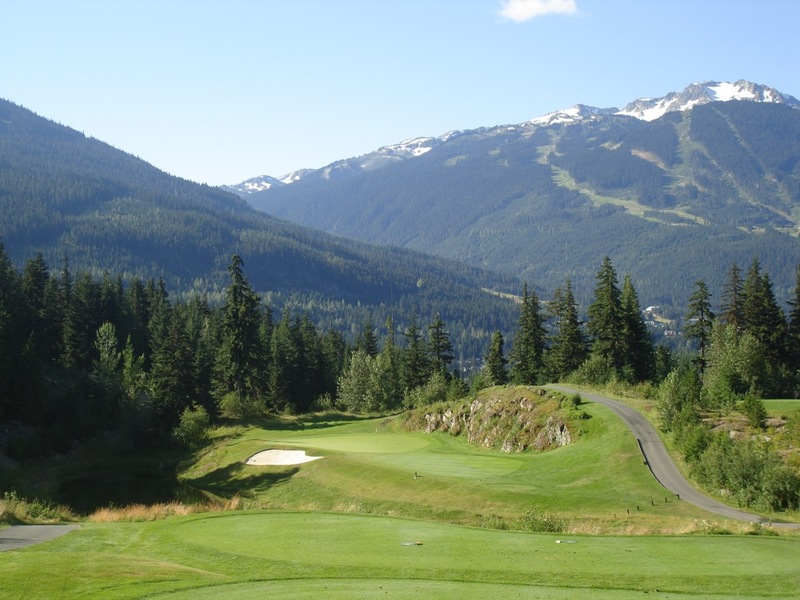 If you are going to play a course twice on your golf tour to Whistler in British Columbia, Chateau Whistler Golf Club is the one!